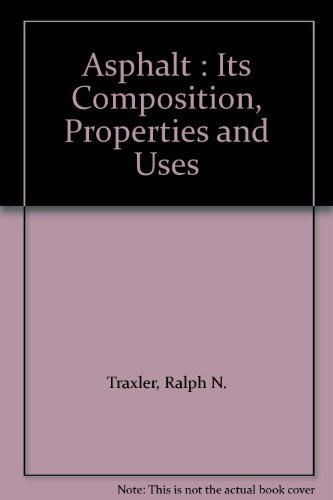 A short review on the composition, properties, and applications of asphalt. The aim has been to present briefly the essential points. Attention is given to the manufacture of asphalt, the forms in which it is used, and finally its important applications.